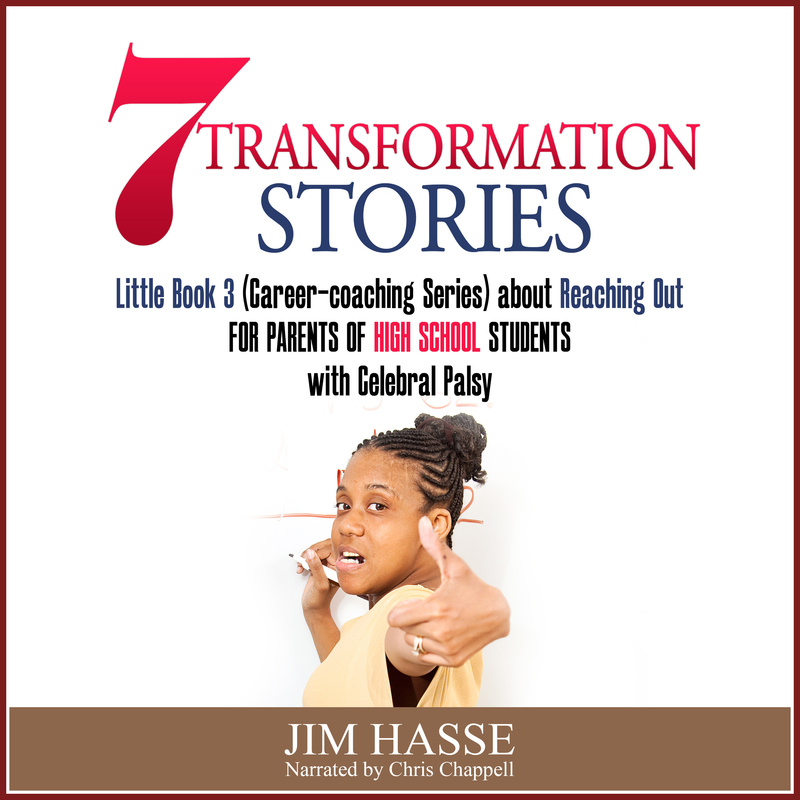 Cheer and support your middle school student with cerebral palsy (CP) in matters involving his or her Individual Education Plan (IEP), career exploration/selection, and all things leading up to the transition from school to work. That’s the advice Cheryl Schiltz, Power Speaker and Catalyst to Change, passes along to you, a career-coaching parent. 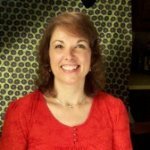 Cheryl, who has worked with high school students in transition through the Independent Living Council of Wisconsin, has a personal story about being introduced to disability as an adult and how that disability gave her a whole new perspective on disability and life. Helping your youngster develop effective, strong self-advocacy skills is also important as a foundation for opening communication with those outside your family who guide your youngster’s career exploration. Cheer and support your youngster in building that foundation (a network) for examining and evaluating career choices. I really believe that encouraging exploration and identifying choices and modeling active involvement in and at every meeting with school staff members and vocational rehabilitation counselors can help your youngster grow in self-confidence. That self-confidence grows when your youngster discovers his or her strengths, interests, skills, goals, and passions and how they are connected to a career choice. Again, gaining that eventual alignment may take years of cheer and support on your part. 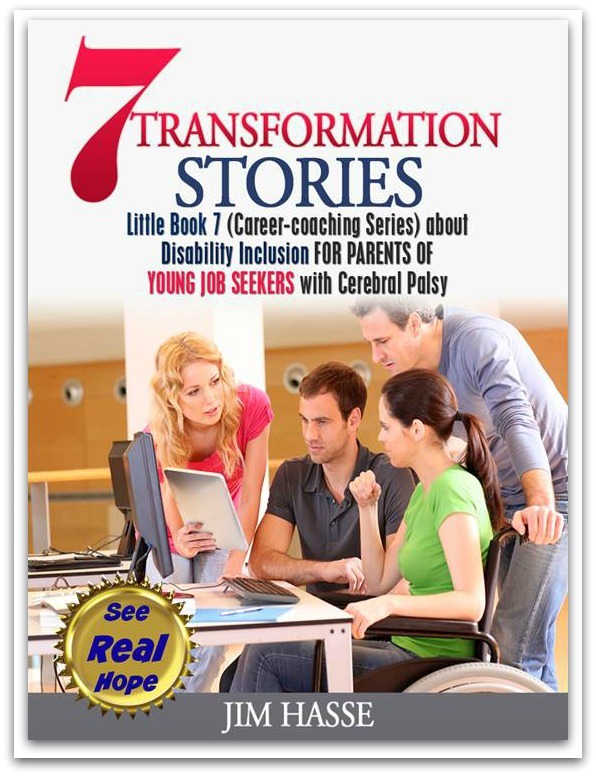 I would also encourage you, as a career-coaching parent, mentor, friend or relative of a CP youngster, to introduce yourself to the following six organizations/services, each of which, I have found to be sources of reliable information about disability, career preparation and employment. Reliable information, after all, gives you the confidence to cheer and support your youngster in his or her journey toward a meaningful career. Wisconsin Youth First is a website created by a group of youngsters with disabilities for youth in the state of Wisconsin. It gives youth the opportunity to stay in touch with each other about school, work and leadership activities – another instance of cheer and support. Check the employment stories of six youth, “On the Job,” a new Wisconsin Youth First feature. National Collaborative and Workforce on Disability (NCWD) is a website for making the connection between youth with disabilities and employment. All of NCWD’s work is research-based. It features six guideposts for helping youth make the transition into adulthood. NCWD/Youth's Innovative Strategies features workforce development programs and practices that serve youth with disabilities. Both state and local level practices are featured. Its purpose is to improve services to youth with disabilities throughout the workforce system by making available information on quality workforce development programs and practices. You may be particularly interested in NCWD’s Youth Development initiative, a process that prepares young people to meet the challenges of adolescence and adulthood through a coordinated, progressive series of activities and experiences which help them gain skills and competencies. Youth Leadership is part of that process. NCWD organizes Youth Leadership into five areas: learning, connecting, thriving, working, and leading, consistent with the framework supported by its Forum for Youth Investment. Here’s another NCWD feature you may want to add to your cheer and support repertoire: High School/High Tech (HS/HT). HS/HT is a national network of state and locally operated programs designed to provide young people with all types of disabilities the opportunity to explore jobs or further education leading to technology-related careers. As one of the most promising comprehensive models for preparing youth with disabilities to explore careers in math science and technology, HS/HT effectively links youth to a broad range of academic, career development and experiential resources and experiences that enable youth with disabilities to successfully meet the workforce demands of the 21st century. The Workforce Investment Act (WIA) of 1998 provides coordinated, effective, and customer-focused workforce development and employment services through “One Stop” centers. Such centers address the needs of youth, adults, dislocated workers, literacy, and vocational rehabilitation. National Dissemination Center for Children with Disabilities (NICHCY) serves the U.S. as a central source of information about disabilities in infants, toddlers, children, and youth. Here you’ll also find easy-to-read information about IDEA, the law authorizing early intervention services and special education. Its State Resource Sheets will help you connect with the disability agencies and organizations in your state. 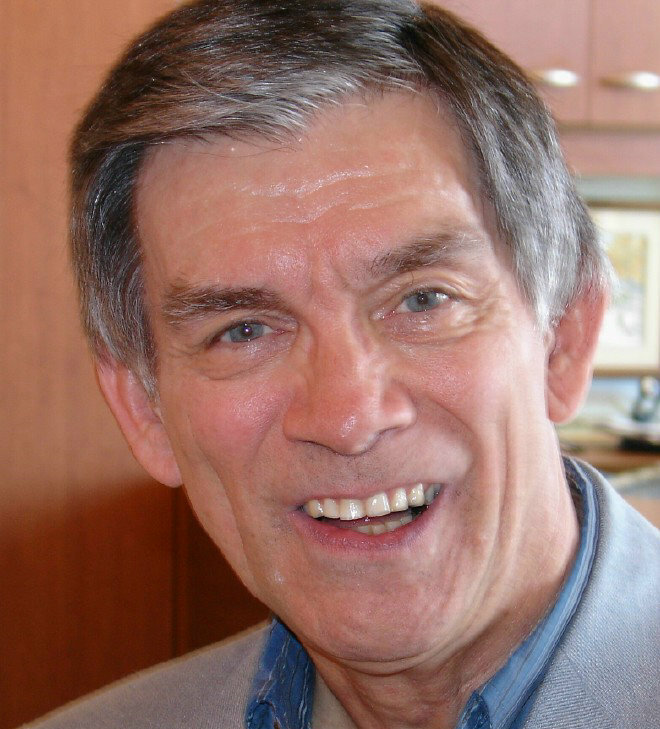 My heads up: Since the 1960s, there has been a virtual avalanche of federal legislation that relates directly or indirectly to individuals with disabilities, particularly children and youth. NICHCY is the place to catch up and keep up with the legislation that specifically addresses the needs of your youngster – a place to gain that extra spark so you can cheer and support your youngster in his or her career development. Are you looking for research-based information to guide you in working with your CP youngster? NICHCY connects you to a knowledge base that the disability field has accumulated over years of investigation and practice. The Pennsylvania Youth Leadership Network (PYLN) has created a secondary transition toolkit to help youth transition into the adult world. The best thing about this toolkit is that it was written and designed by youth with disabilities who are PYLN members, and it’s updated periodically. As a parent, you can use it as a youth-friendly toolkit for transition. Independent Living Centers in all states offer assistance (at no cost) to parents and their children that includes literally everything disability- related to support independence and community living. The mission of Independent Living Centers is to help persons with disabilities live independently and be active participants in community life. Independent Living Centers use home and community-based programs to assist people with all types of disabilities to become more self-sufficient and less dependent on long term government supports. The Centers are unique in a number of significant ways, not the least of which is governance and services are provided predominantly by people with disabilities (a cheer and support system within a community). Those eligible are of any age, any disability, and regardless of income. Center services are complimentary to other community-based services including managed care organizations, Aging and Disability Resource Centers, and the Division of Vocational Rehabilitation. 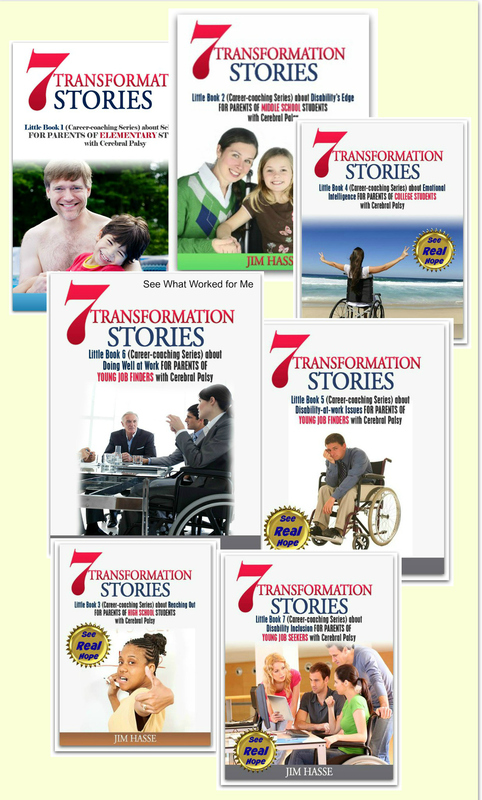 Each of these resources reminds me how important it is have your youngster's active involvement in all things transition. This is what helps him or her become a confident and successful adult. Copyright © 2012. Cheryl Schiltz. All rights reserved. Thanks, Cheryl, for that list of six helpful resources. Yes, let’s cheer and support (and actively involve) youngsters at every opportunity. 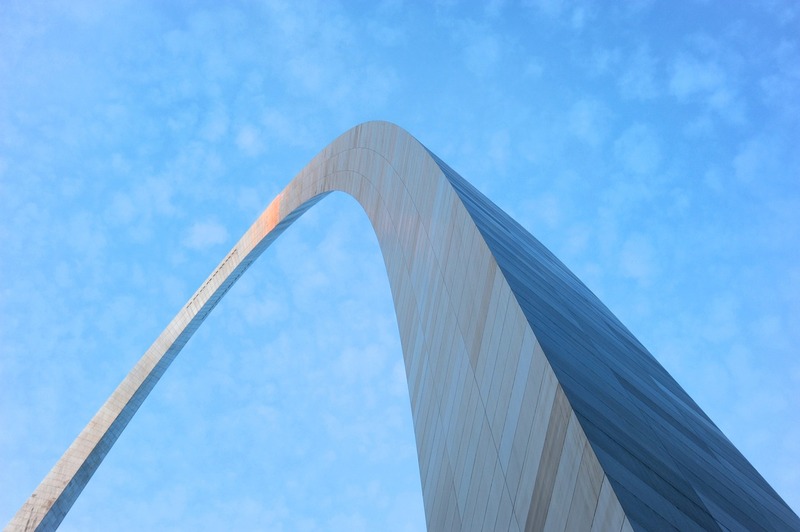 Two other resources I recommend come from The Simple Dollar, a website dedicated to conducting data driven and unbiased research about topics with the goal of helping make an impact in people's lives. The Simple Dollar team found that most people already living with disabilities are not fully aware of the benefits and resources that are available to them. So, it developed the Disability Benefits Guide, which breaks down qualifications and the application process as well as a Social Security Benefit calculator that can help estimate monthly and annual disability benefits.